Of course I like the arrowhead, too. Can you see the bison, too? 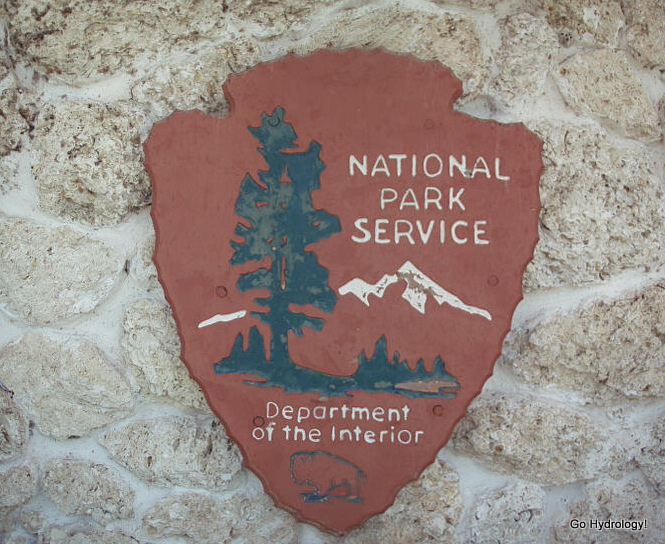 I've been working with the National Park Service for over 15 years. I never saw that as an arrowhead until you pointed it out - thanks!